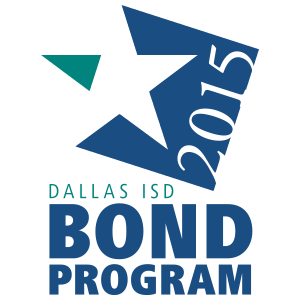 Leading up to Veterans Day 2015, Dallas ISD is saluting district employees who are veterans of military service. Each day, the series will feature a video produced by Dallas Schools Television focusing on a veteran from one of the military’s five branches. Today’s video features U.S. Marine Corps veteran Willie Nimer, who is an instructor at Wilmer-Hutchins High School. Go here to see the third story in the series: Honoring Our Veterans: U.S. Army veteran Edwin Dumas. Go here for the second story in the series: Honoring Our Veterans: U.S. Coast Guard veteran Ben Dickerson. Go here for the first story in the series: Honoring Our Veterans: U.S. Air Force General Frank Gorenc.